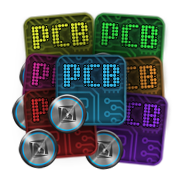 I couldn’t pass up the opportunity to make my own PCB-themed Live Case using Google’s amazing web tool. I was very impressed by the quality as it had arrived today. The NFC button requires a bit of a firm press, but that’s good so that there’s no accidental triggers. I’m pleased as punch! G'day all! 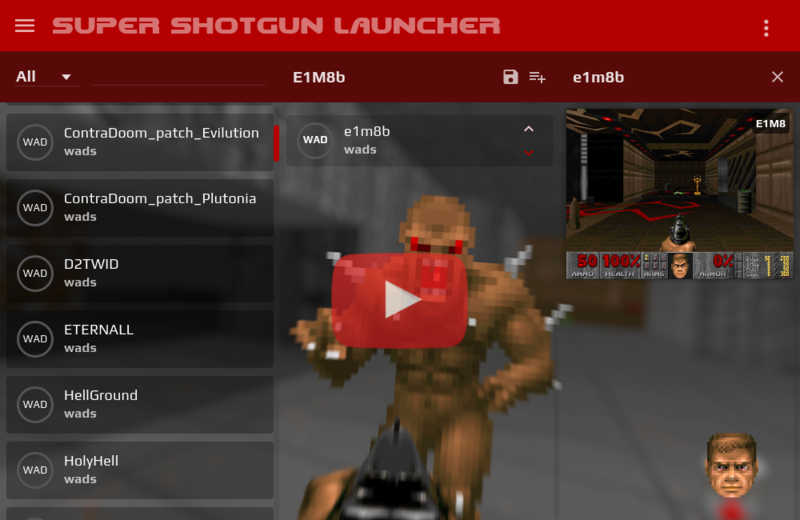 As we near the release of Doom (2016), which is just a week from now, I have been working hard to put the finishing touches on my version of the Super Shotgun Launcher (SSGL). SSGL is a cross-platform, modern app, built on top of Angular and NW.js which enables you to easily manage your WADs, PK3s, and playlists for classic Doom. It supports zDoom, gzDoom, DoomRPG, Doom64EX and Zandronum, as well as Oblige, which is an awesome tool that can randomly generate (sensible) maps. You can create ordered lists of WADs/PK3s, and save them for quick access. It will also grab screenshots for (most) WADs based on their MD5 checksum, from wad-archive.com. This was a challenging project due to the most precision soldering that I've had to do yet. Everything turned out great on the first shot, which I didn't really expect! ~ $> Just picked up a Raspberry Pi Model B+! 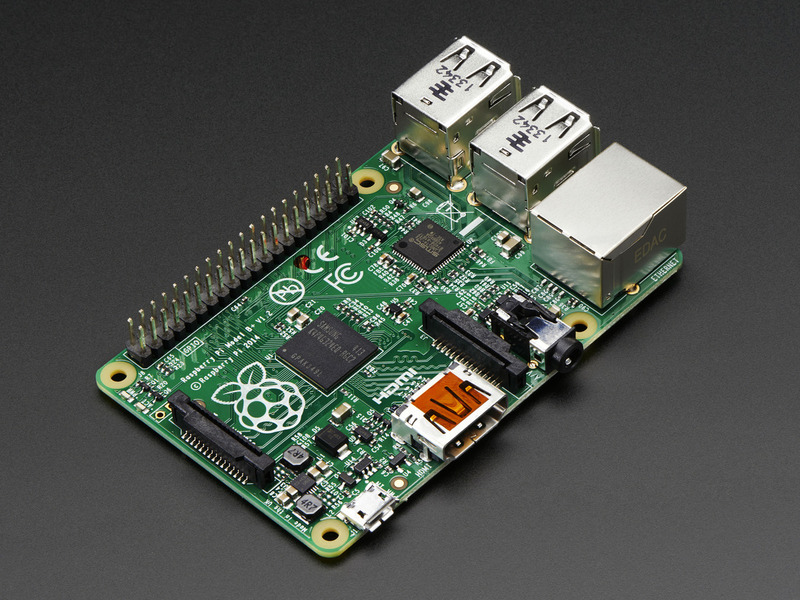 The Raspberry Pi has always caught my attention, however I hadn’t thought hard at the possibilities I would find useful. After finally being tempted enough to get a Bitcoin cold storage wallet going, this was finally the time. I went to a local shop to pickup the Model B+, barebones, as I had a microSD card prior. 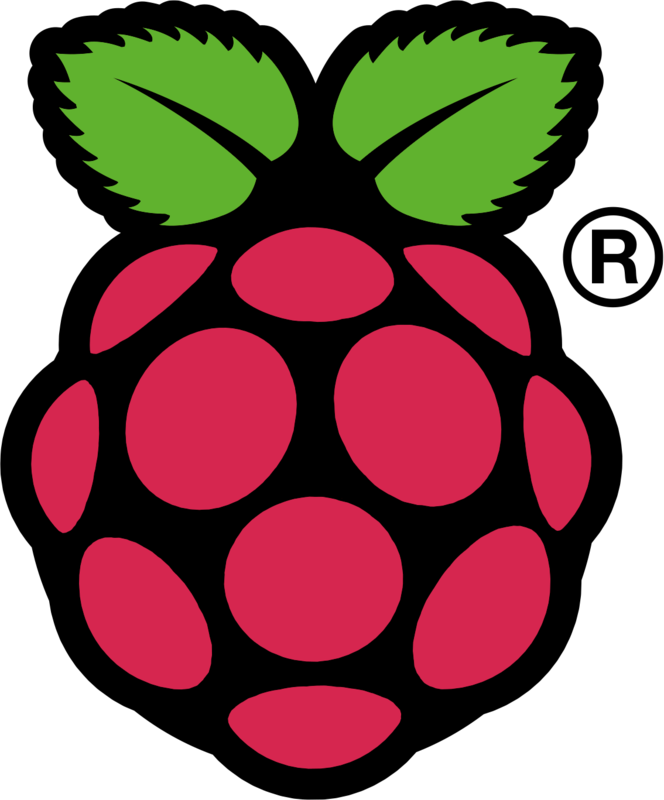 After having an excruciating time trying to download Raspbian due to my ISP having an issue (of all nights, as they’re quite good normally), I was finally booted into it. I’ll be sure to update this post as I learn, tweak, and (maybe) solder more with this awesome little PC. Follow me on Twitter (@scar45) to check for updates. I'm really happy with how it turned out, and I'll continue to tweak/update it, so bookmark this page or follow me on Twitter (@scar45) to check for updates. Recently, I setup a VMWare ESXi 5.5 server which runs a few VMs in my homelab. Attached to this ESXi host is an APC BackUPS 1300 UPS unit. In case of a power outage, my goal was to have one of the Windows VMs trigger a shutdown to the ESXi host, while also safely shutting down each VM in sequence. Just a lil' something I whipped up that I felt had to be shared. Hoping others may enjoy it. Special thanks to +Tha Phlash for the original logo source! 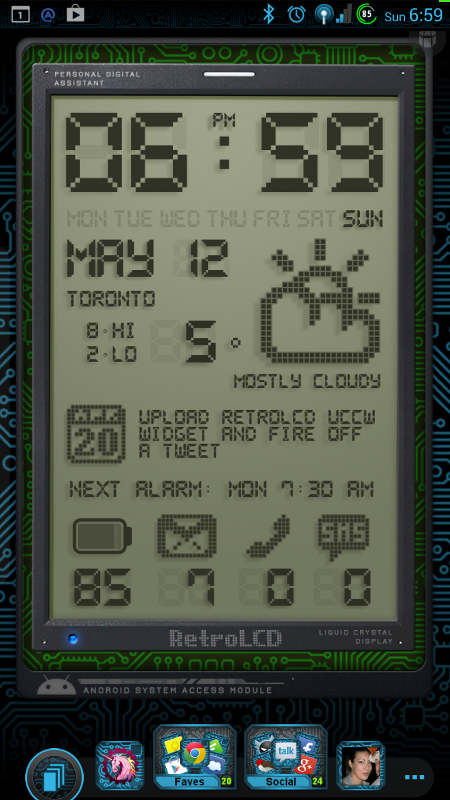 After coming across the awesome LCD style from z3u5, I set forth to create a similar setup on my Android phone. I ran into difficulty when trying to duplicate z3u5' exact configuration, as there were quite a few apps required, wallpaper cropping/resizing, etc.. I figured that creating a _single widget_ which held all of the info that I wanted to display was my best choice, as it would also be easy to re-setup after flashing a fresh ROM. A clean, detail-focused, and awesome (if I may say so) theme for Android ROMs that support system themes. 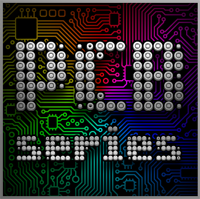 Printed circuit board patterns adorn many of the system elements in a subtle form. Note that this PHP script should to run as a CRON job to grab the latest merges intermittently. I currently have it running every 30 mins on the AOKP.co site below. Also, I cannot grab the 'user' field, as it is nested within the JSON response, and that has totally thrown me for a loop :'( - Will try to correct it in a future version. In the meantime, find it on Github or View the example on AOKP.co/source. Updated version for 2016 here! 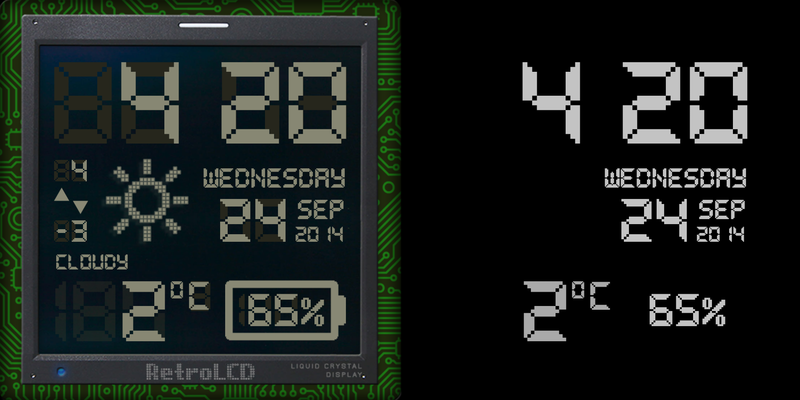 Conky is a free, light-weight system monitor for X that can display a wealth of information from Linux. Unfortunately (to some) it is a bit tedious to configure as it's based on a resource/text file. I do really like having it on my desktop though, so that didn't stop me. TSF Shell is a premium launcher app for Android. It features super fluid animations and many features. 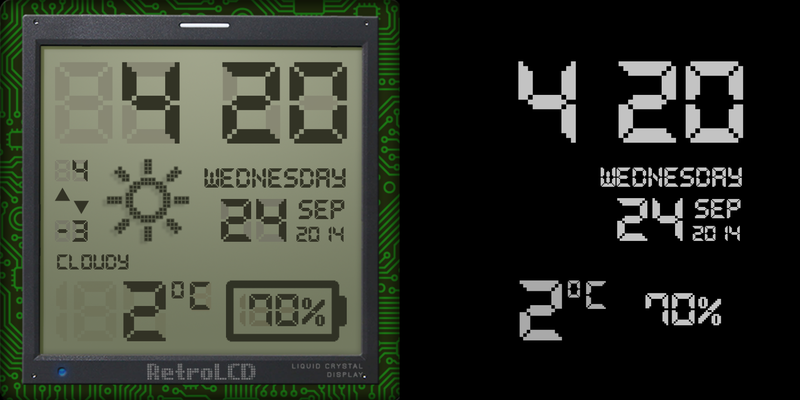 Since I use it, I've also created versions of my PCB Themes. This is quite awesome. 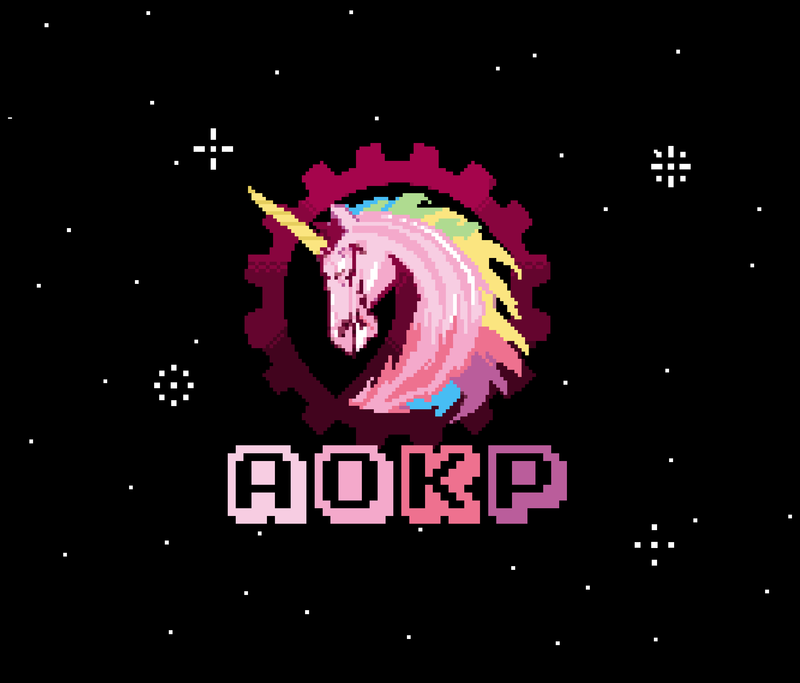 Jeremiah Rice wrote up a review on the new AOKP.co homepage that I designed and coded. I wasn't expecting such an article to pop up, but it was a pleasure to read. I have recently “relocated” to a new office where sunlight seems to beam in constantly during the latter half of the day. My H340 Home Server was running quite hot because of this, and I had found some tips that helped to decrease the temperature by almost 20C! Acer’s Home Server has suffered this problem as many users have noted, however you can’t really blame them because the box is a Micro-iTX implementation with 4 hard drives squished into a very neat (and small) cube design. This original Sega Genesis was converted into a full PC that is capable of emulating many retro gaming systems. It was one of my most unforgiving builds, as there is literally no room for error. I got everything to fit in the end, albeit with some Bondo and hot glue, but I am VERY happy with how it turned out! ~ $> Who says a 1983 TV is garbage? I was about to throw out my first 13" colour TV that I had when I was a young'n. I couldn't quite let go, and decided that I should chop it up and revive it to something that could be used today. I then put a Micro-ITX PC inside, complete with everything that you'd need. Peep the FULL ARTICLE » Who says a 1983 TV is garbage?